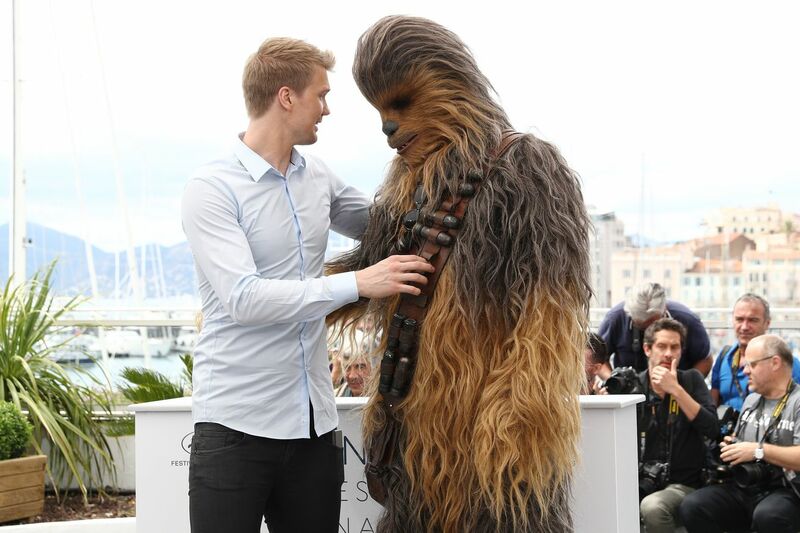 When 31-year-old Finnish actor Joonas Suotamo first stepped into the role of Star Wars’ towering, hairy Wookiee character Chewbacca for 2015’s The Force Awakens, he repeatedly dodged press questions about which scenes he appeared in. Peter Mayhew, who originated the role in 1977’s A New Hope, was also playing Chewbacca in some scenes, but he was having mobility issues and using a cane. Suotamo was eager to tell the story of how he ended up on Star Wars as his first film acting gig. He was a “borderline jobless” basketball player who was living with his mother until he answered a worldwide casting call for a 7-foot actor with blue eyes. But out of respect for Mayhew, he wanted to keep quiet on when exactly he stepped into the role.